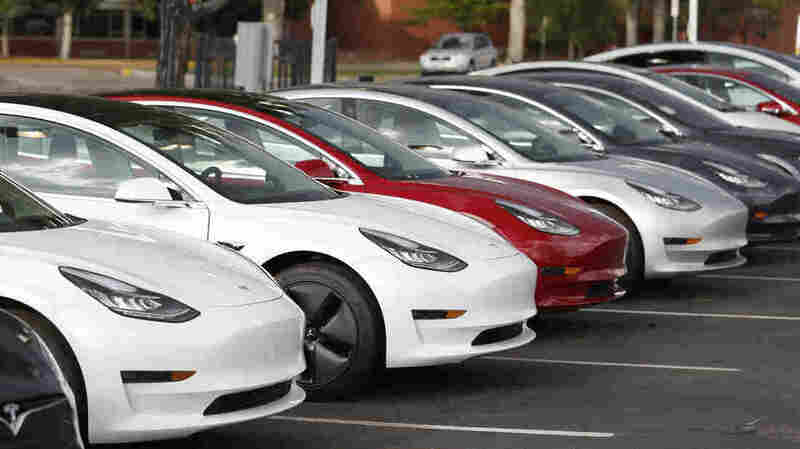 Tesla's Challenge: Leaving Behind The Lap Of Luxury Tesla is finally turning a profit selling premium electric cars. But CEO Elon Musk doesn't want to make money just selling luxury cars to the world's elite. He's still aiming for the masses.